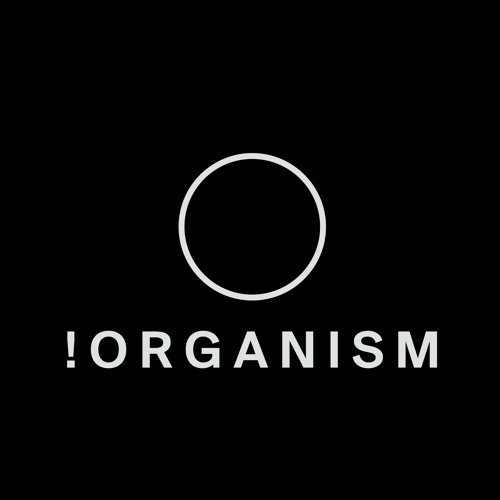 Tracks and playlists liked by !Organism Rec. !133 : Chris Kleinmann - Argon (+ Xhei Remix) by !Organism Rec. !134 : Jason Fernandes - Sudden Downfall (+ Robert S Remix) by !Organism Rec. !135 : Helmut Kraft - Turbino (+ Hans Bouffmyhre Remix) by !Organism Rec. Various Artists - Disorder of Things by !Organism Rec. !120 : Peja - Arcadia (Chris Colburn Reshape X) by !Organism Rec. !96 : Niereich - Dramatic (Original Mix) by !Organism Rec. !89 : Yan Stricker - Synchronic (Ixel Remix) by !Organism Rec.